Strength of a Woman is a fiction-drama that outlines the life of Julia a 16 year old girl. She is raised under the care of her mother who is emotionally traumatized and financially struggling and her father who is physically abusive. 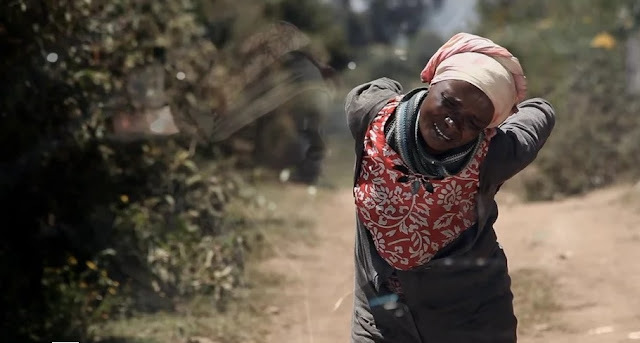 Julia's mother (Leila Laura Wangari) has enough of the abuse and poverty and takes off, leaving Julia (Rose K. Njoroge) alone with her father.